Over Christmas I had a lot of time to brainstorm post ideas and series that I want on my blog. 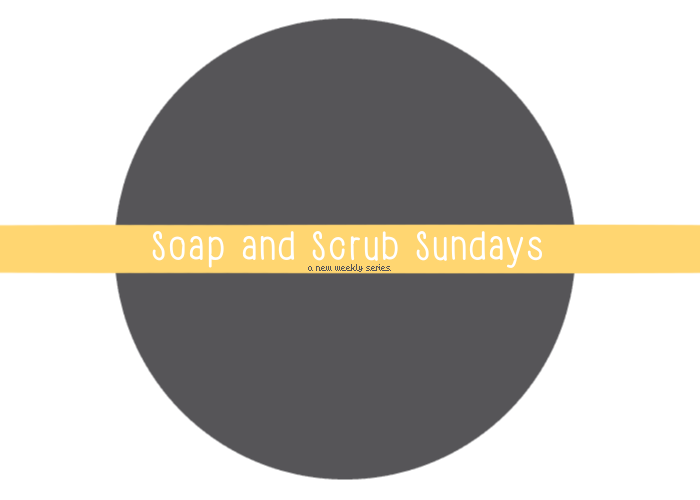 The one I was most excited to put into to practice was this -'Soap and Scrub Sundays'. Every Sunday, I will be uploading a new post on a bath or shower product that I've been using over the week (I'm excluding bath bombs from this series as they tend to be a one use only product) and giving my personal opinion on the product and what you can expect if you decide to purchase it yourself! My first post in the series will be going up next Sunday (the 17th!) 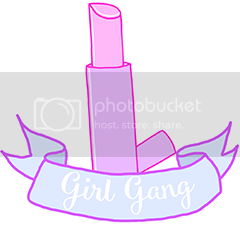 so you should stick around and follow me on either Twitter or Bloglovin' to be updated on when my new series starts! 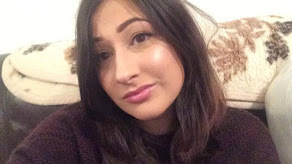 Any ideas on which products I should try are very much appreciated and any companies that your interested in should be written in the comments below - I'll seriously love you forever if you do! Are you excited for this series? What products are you most excited to see? Soap and Glory! For sure! I don't have products to recommend. That's why I'm looking forward to this series of posts.